And Yet They Deny: "Peekaboo; Eye See YOU!!" 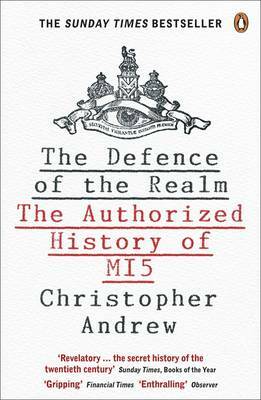 - Christopher Andrew - "The Defence of the Realm: The Authorized History of MI5"
"Peekaboo; Eye See YOU!!" - Christopher Andrew - "The Defence of the Realm: The Authorized History of MI5"